After 4 years of studying at the Willem de Kooning Design Academy, Denise developed a strong vision where fashion and nature become closer than ever. 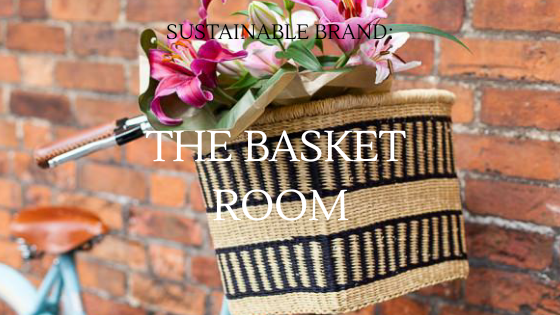 With this vision in mind, she decided to start her own a vegan bag & accessory brand. 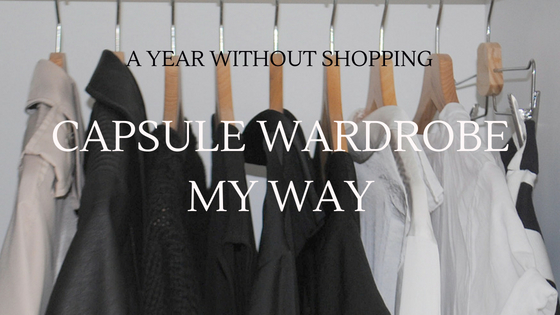 Minimalistic and functional design in combination with the usage of vegan materials makes Denise an absolute early bird. 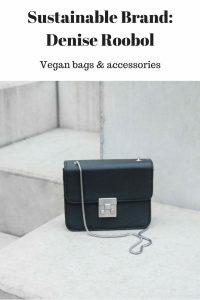 She wanted to create something new in order to convince & inspire people showing that fashion accessories can be vegan-friendly. 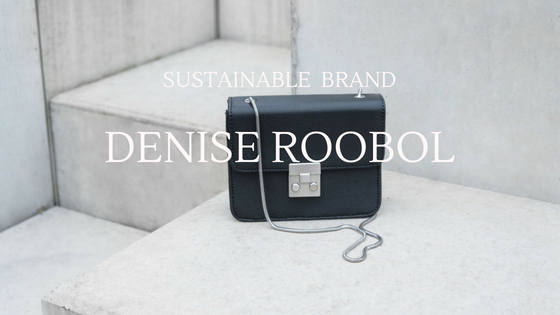 Denise Roobol only uses high-tech vegan materials coming from the surroundings of Hong Kong, an area that has the lead in developing high-quality vegan materials. 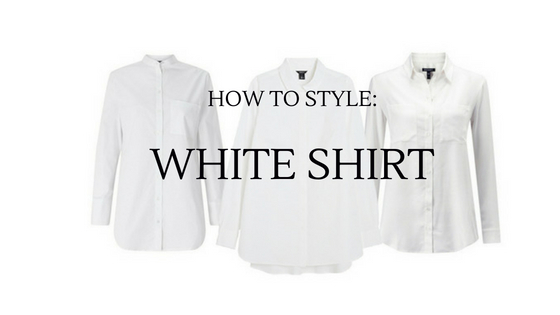 By the usage of this new material, she encourages others that it is definitely possible to have fashionable vegan products. 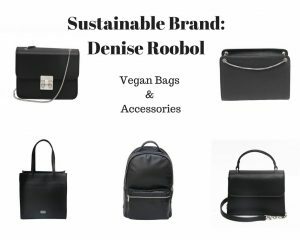 DENISE ROOBOL is a PETA approved vegan brand! While designing, Denise creates a world around her products inspired by different lifestyles and places. Eventually, all bags have their own story with a matching name. 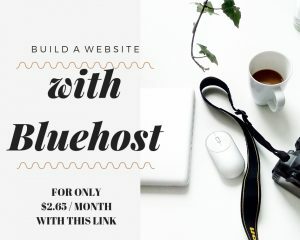 for novice blog writers? I’d definitely appreciate it.